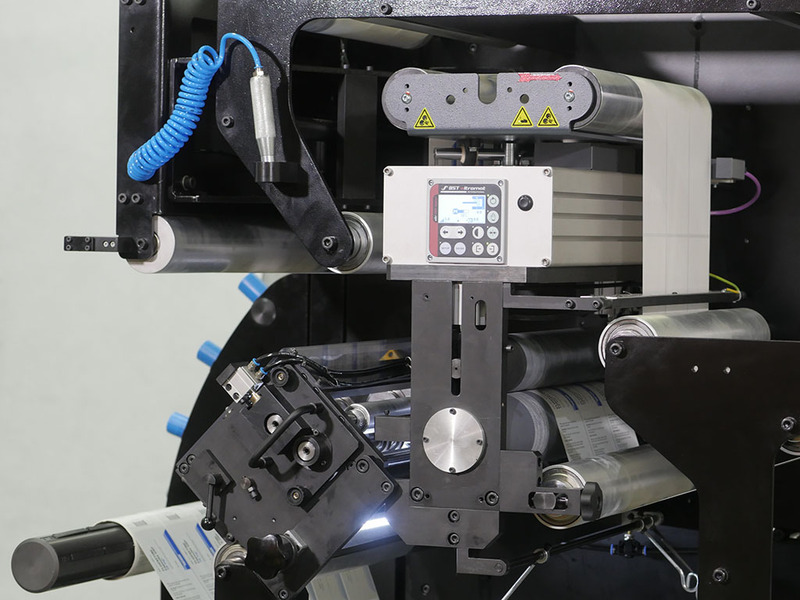 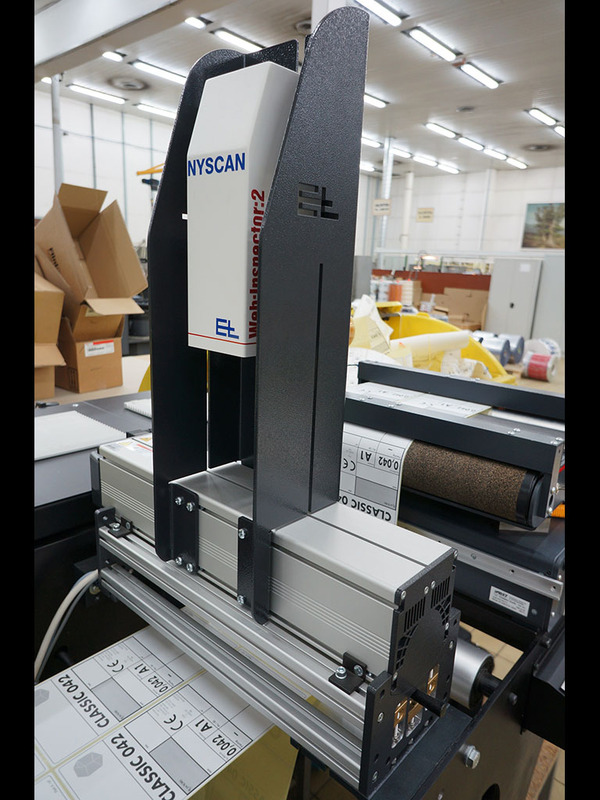 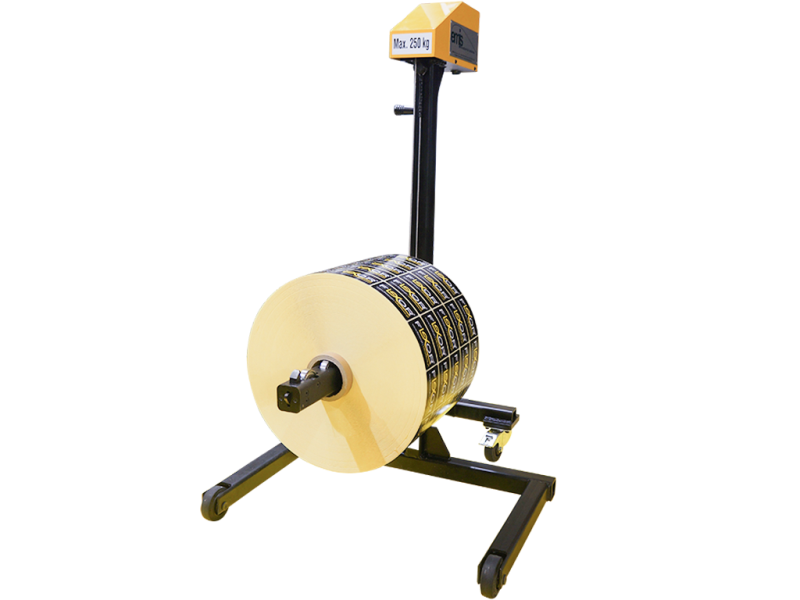 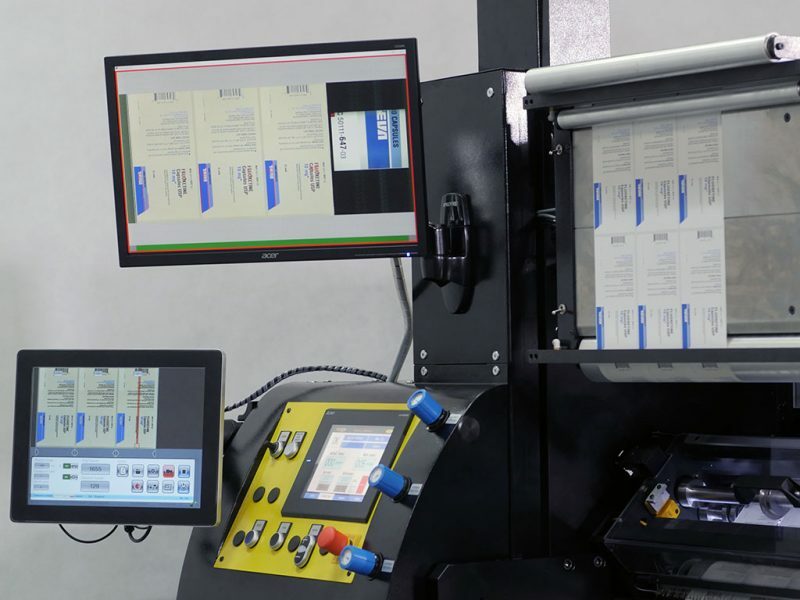 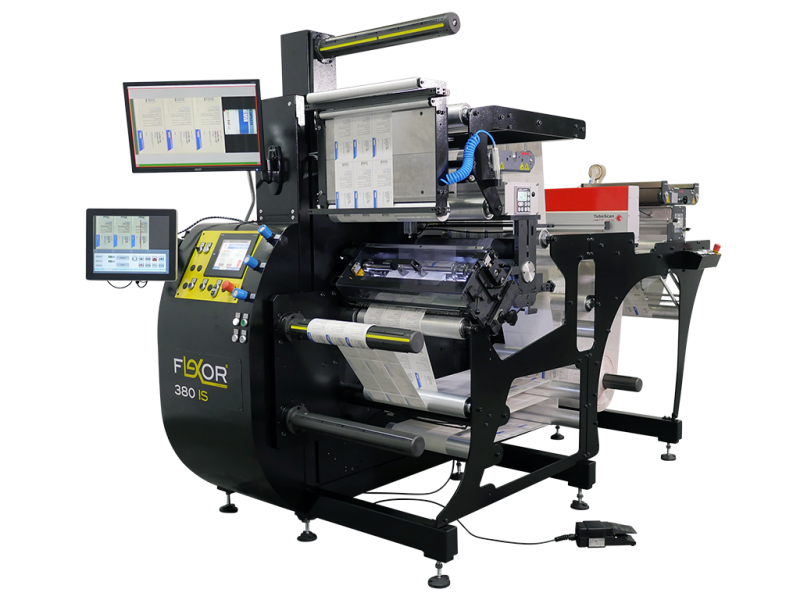 The IS Series is the ideal machine for 100% label stock inspection. 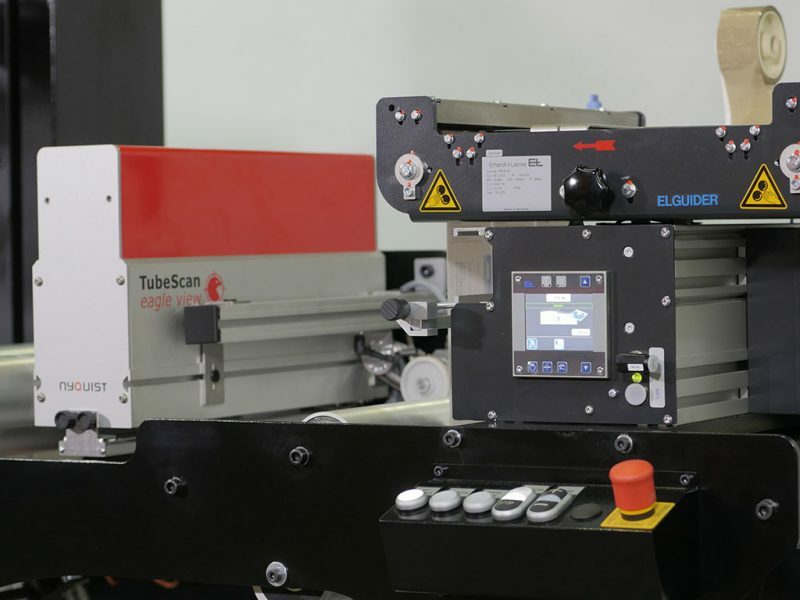 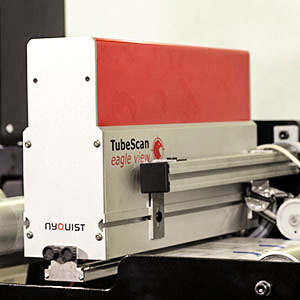 It features an integrated vision camera system from one of our partners, two webguiding devices, a splice table, waste rewinder, shear and razor cutting system. 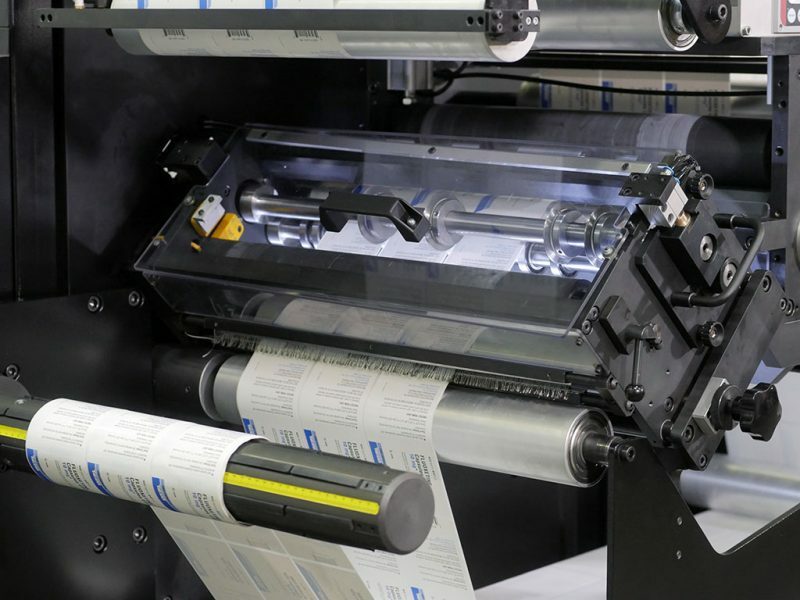 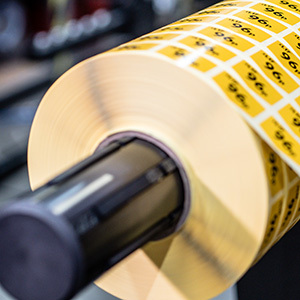 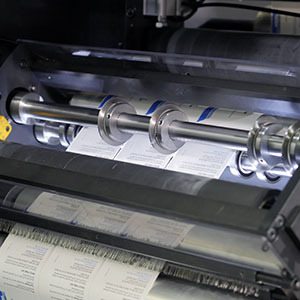 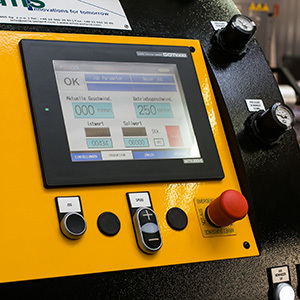 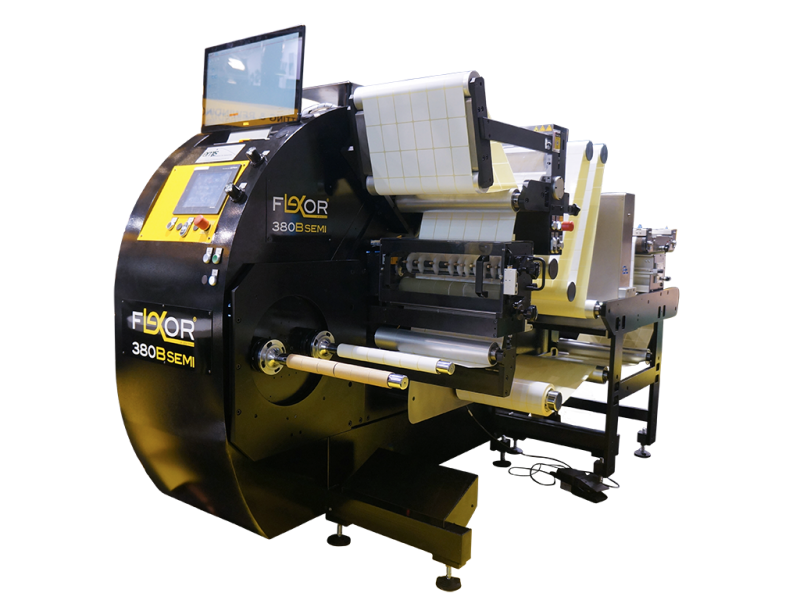 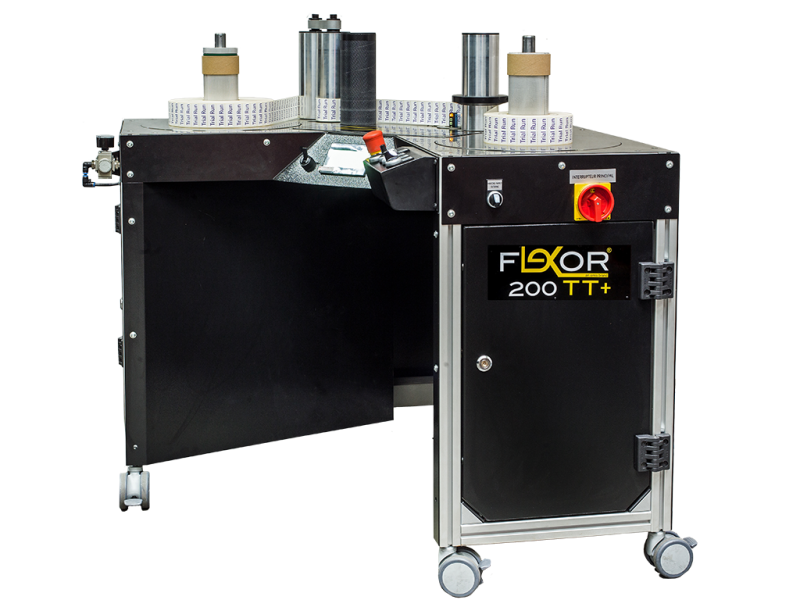 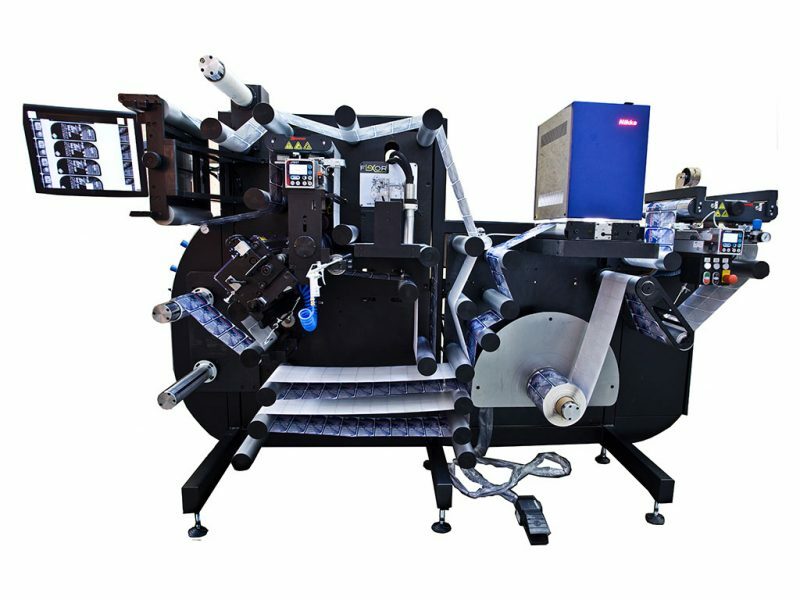 This is a highly productive machine with speeds of up to 250m/min for efficient and effective label production where 100% inspection is required. 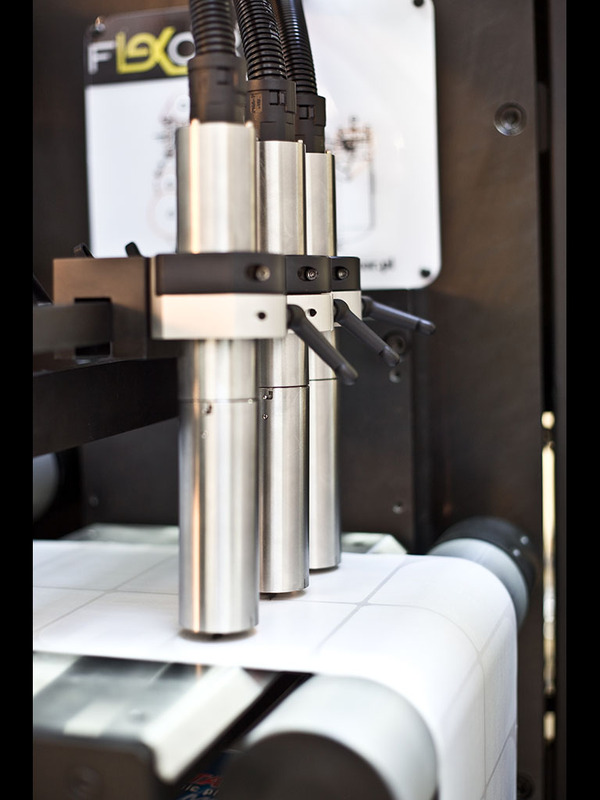 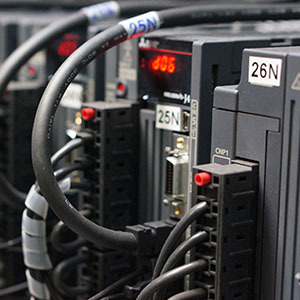 The IS Series is mostly used in pharma and cosmetic label production.